The fast-growing team messaging app vendor added another 1M paid users to its platform in the past nine months. Slack continues to grow at a fast clip despite strong competition from Microsoft and other large vendors. Slack effectively created the market for team-based chat tools when it debuted four years ago, and has since seen a slew of competitors launch rival products. According to the latest user adoption stats released by the company, Slack now counts 8 million daily active users across more than 500,000 organizations. That’s up from 6 million last September, when the company touted $200 million in annual recurring revenues. More significant is the number of paid users on the platform; that number has increased from 2 million users in September to 3 million now, while the number of paid teams grew from 50,000 to 70,000. That growth points to Slack’s success in converting users to its paid versions as well as convincing large business to use its Enterprise Grid product. In comparison, Microsoft’s Teams chat app, which arrived for all users in March 2017, has been deployed by 200,000 organizations, though the company doesn’t provide figures for daily active users. Teams is available in some subscriptions to Microsoft’s Office365 suite, which has 120 million users. Of course, Slack and Microsoft are just two of the companies battling for dominance in the collaboration market. Cisco was one of the early rivals to Slack, launching Spark – now Webex Teams – in 2015. That was followed by Facebook’s Workplace, which arrived in late 2016. More recently, Atlassian Stride saw a general release in March alongside Google’s revamped Hangouts Chat; a host of others provide similar features, including Flock and RingCentral’s Glip. “Slack and Microsoft aren’t the only vendors with their eyes on the chat-based workspace market, which draws together the best bits of traditional standalone collaboration technologies, such as document sharing and co-creation, video and audio conferencing, screen sharing and so on,” said Edwards. Nevertheless, Slack’s early advantage puts it an strong position, Edwards said, since its already gained a foothold in many organizations. Slack has also benefitted from a strong app ecosystem and developer community. There are now more than 1,500 apps in the Slack App directory, and more than 200,000 developers building on Slack’s platform, the company said. That momentum in terms of product development, business user adoption and developer mindshare provides the company with an advantage over rivals, according to Slack CTO Cal Henderson. “The real thing that differentiates Slack from any of the other Slack-like versions is that the product has been out for four years and we have millions of people using it every day to get their work done.… We really have a big built-up bunch of knowledge about what is effective in team communication tools,” he told Computerworld in an interview in March. 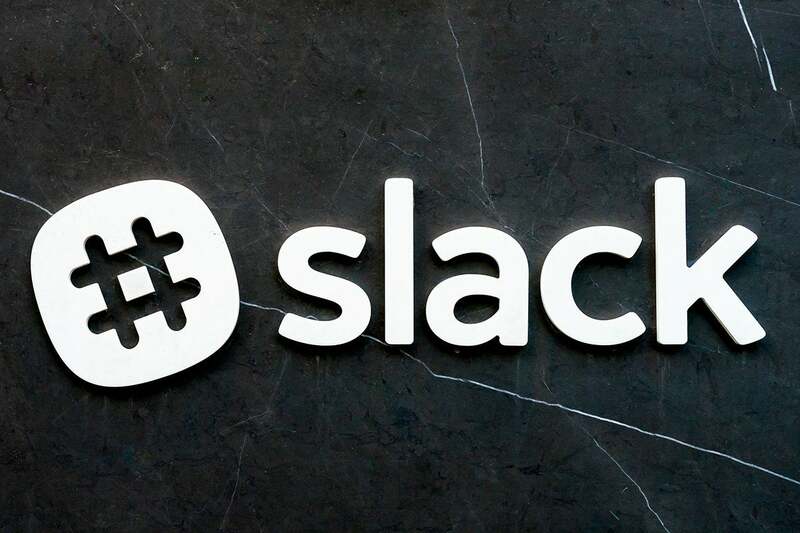 Ilan Frank, head of the vendor’s Enterprise Grid product, said that many Slack rivals do not reveal their daily active users [DAUs] as Slack does. DAUs are a key metric for understanding the real impact of a team collaboration tool, he argued. Last month, Slack announced updates to Enterprise Grid, which it said is now used by 150 organizations globally. The largest deployment is IBM, which has more than 110,000 daily active users. Several other Enterprise Grid customers have between 50,000 and 100,000 daily users, and Slack now counts Capital One, Target and Conde Nast as among its biggest clients.